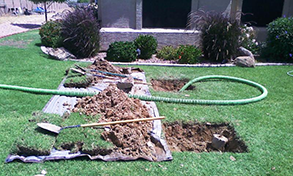 Edenflo Pump Truck Services has the equipment and the expertise to provide the best service in our industry. 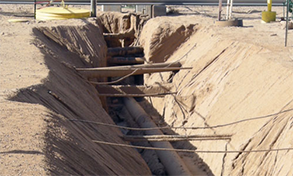 Our services include, but are not limited to, tank cleaning services, line locating and designation, location and exposure of utilities, tunnelling, trenching, pot holing, daylighting, CCTV video line inspection and hydro excavation. We work closely with companies involved in industrial construction, commercial construction, utility installations, municipal services, electrical and mechanical and property management. We always strive to provide the best service in our industry; our success is based on your satisfaction. Protecting Canada's natural environment is a national concern. 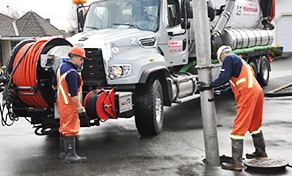 Edenflo Pump Truck Services shares that concern and is committed to minimizing the impact of its activities on the environment while managing our operations economically and efficiently. Learn more about our committment.